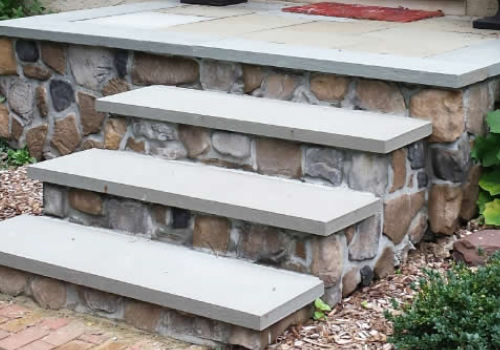 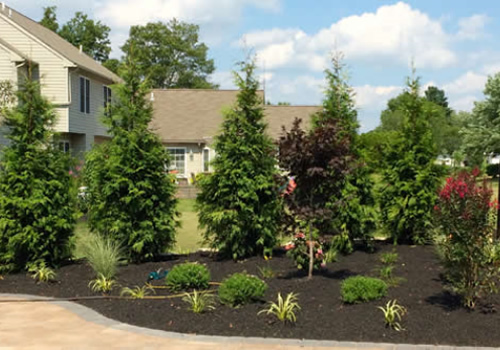 B&T Landscape and Patio Design has been serving the Delaware Valley for over 20 years. 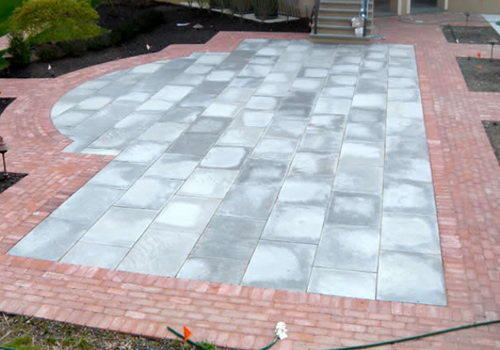 With hundreds of satisfied customers, we pride ourselves on our customer service and dedication to craftsmanship. 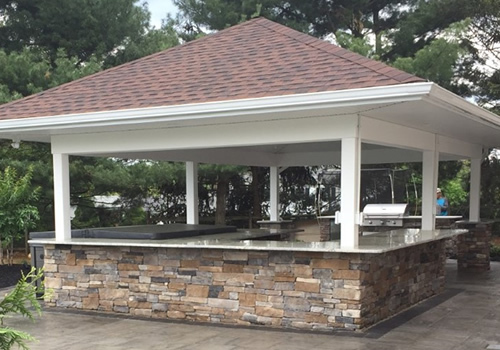 If you are looking to change an existing outdoor area or create a new one, let us help you design the perfect area to meet your needs. 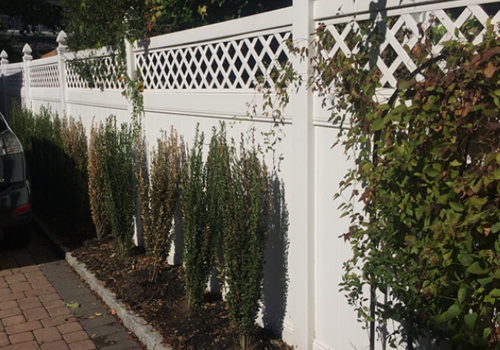 We encourage you to look at samples of our work and read what some past customers have to say about B&T Landscape and Patio Design.